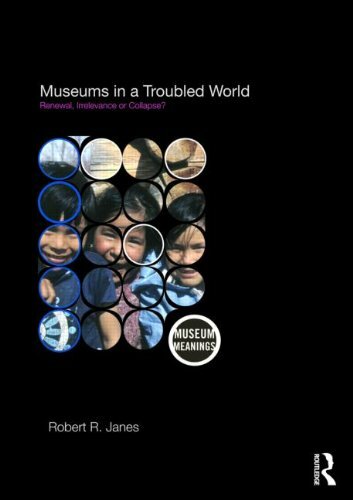 Museums in a Troubled World Renewal, Irrelevance or Collapse? This item will ship on Tuesday, April 23. Robert R. Janes has a PhD in archaeology from the University of Calgary and is the former President and CEO of the Glenbow Museum in Calgary. He is the Editor-in-Chief of the Journal of Museum Management and Curatorship.